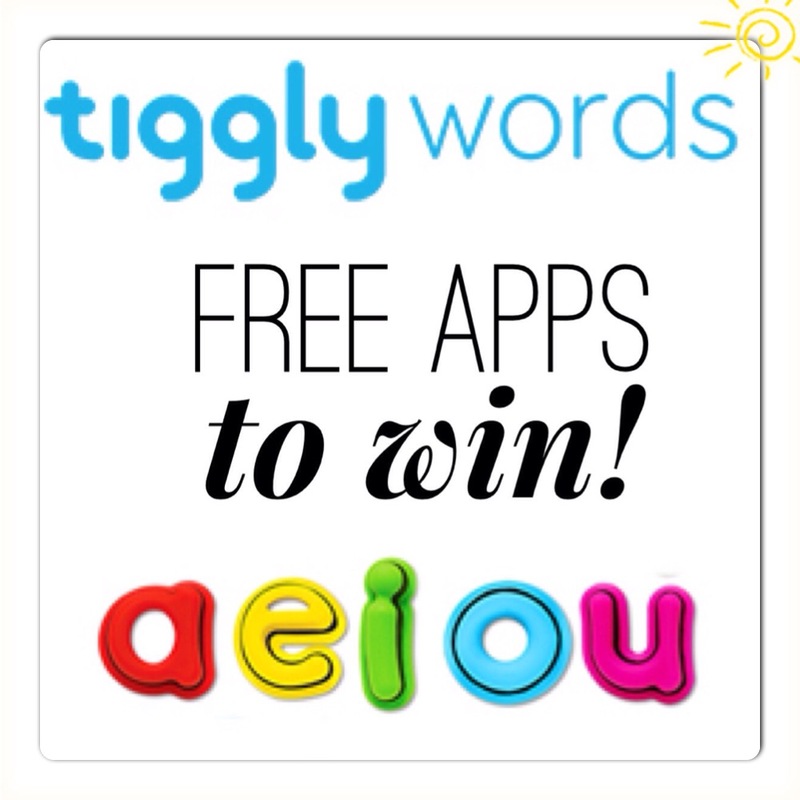 Tiggly Words Review, Plus App Giveaway Bonanza! I’m a big fan of iPad accessories to help engage kids with a variety of learning styles, particularly Kinesthetic and Visual learners. Research has shown that children learn faster when they are required to use their visual, auditory and tactile senses in an activity. When kids use the iPad, having to hold real world objects and manipulate them to provide answers or work creatively is a real bonus in terms of interaction and engagement with learning. Tiggly Submarine: where kids can learn simple words with short vowel sounds and spelling patterns. If you’d like to try out these great Tiggly apps for yourself then you are in luck! 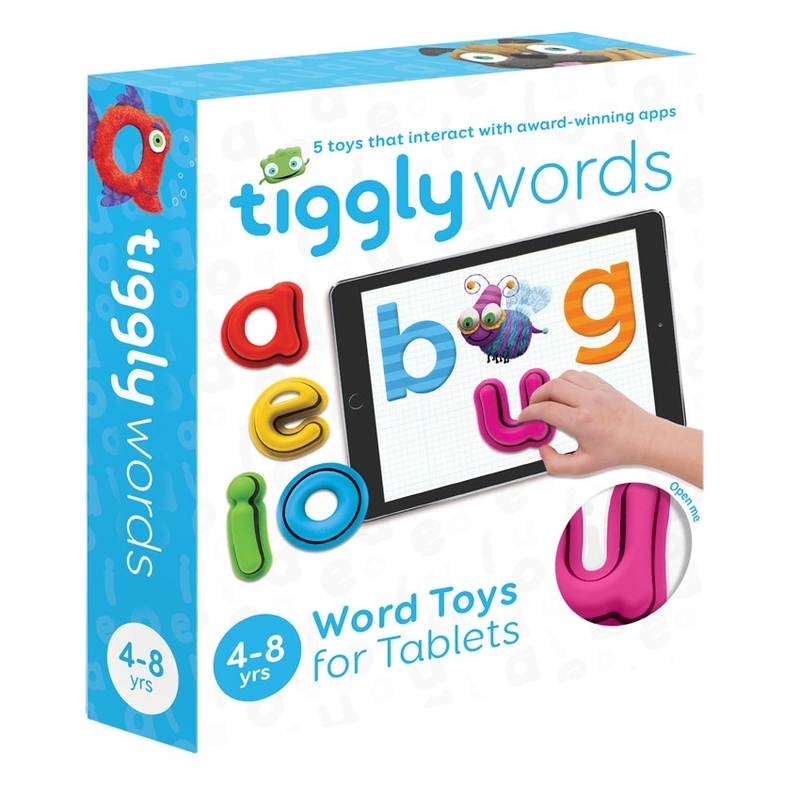 We have some free Tiggly app codes to give away so you can discover the wonderful world of Tiggly for your family. Just comment below, the first nine comments will receive a code for one of the three Tiggly Words apps, chosen at random. Good luck! My daughter is a principal at a special education school, she was telling me about these interactive apps. She loved that the children are able to interact with actual objects. She has three year old and a 7 month old boys. What a great way for them to learn.